Fortnite is asking all of us to share the love through gifting cosmetics. Epic Games has decided to reenable gifting in Fortnite once again. Gifting was first an option late last year but it was only for a limited time, likely for testing purposes. Recently, Fortnite has announced it is bringing back gifting, but again it’s just for a limited time. The timing is probably because of the Share the Love event currently going on and Fortnite wants its players to spread the love to other players. The limited time of gifting makes many players in the community wonder why the option is just not permanent. Your ability to send gifts will end February 22 so there’s only a couple of days left to do it. Many replies to that above tweet wonder that but we’ve never really got a straight answer from Epic Games as to why it is just a limited time thing. One possible reason is having it become permanent would make it lose hype while having it come back every once in a while would make players use the service more. What do you think? 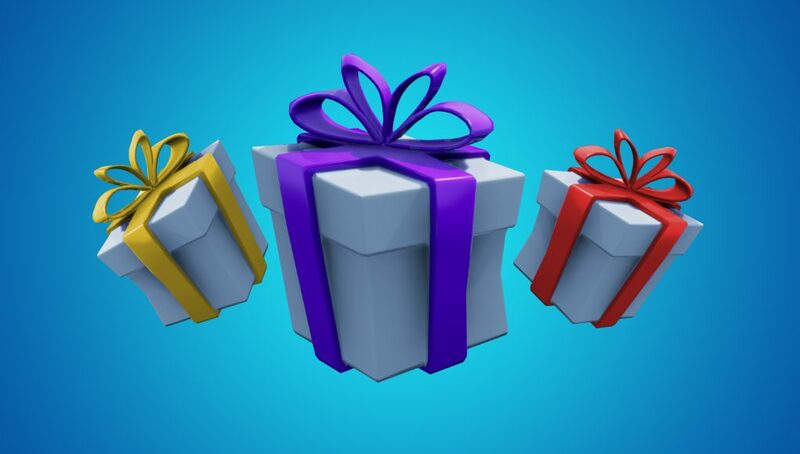 Would you like to see gifting remain an option in Fortnite permanently? Let us know in the comments.